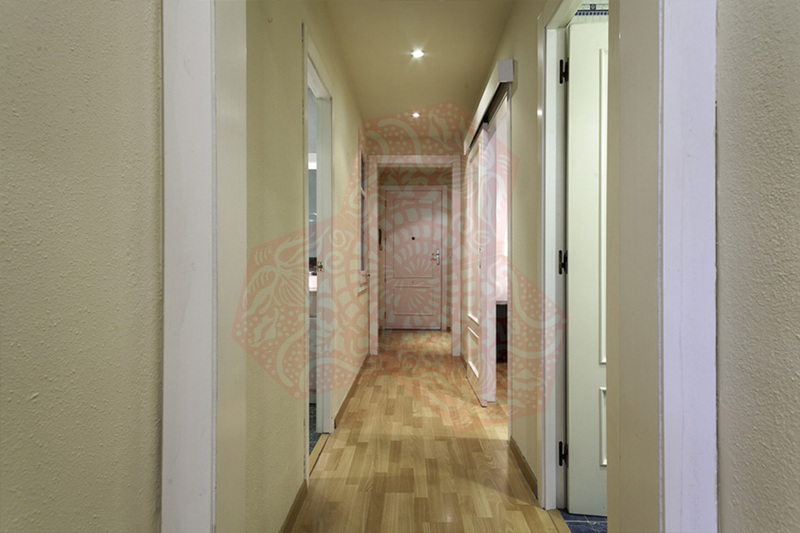 Use the form below to contact accommodation BCN HA 5P MALLORCA PADILLA directly. 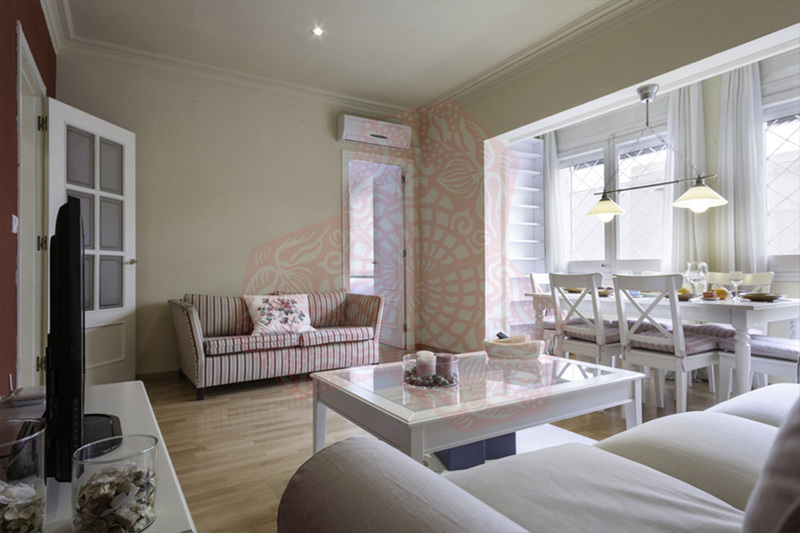 BCN HA 5P MALLORCA PADILLA offers you 4 bedrooms & small private terrace in the Eixample are surrounding the world famous Sagrada Familia. 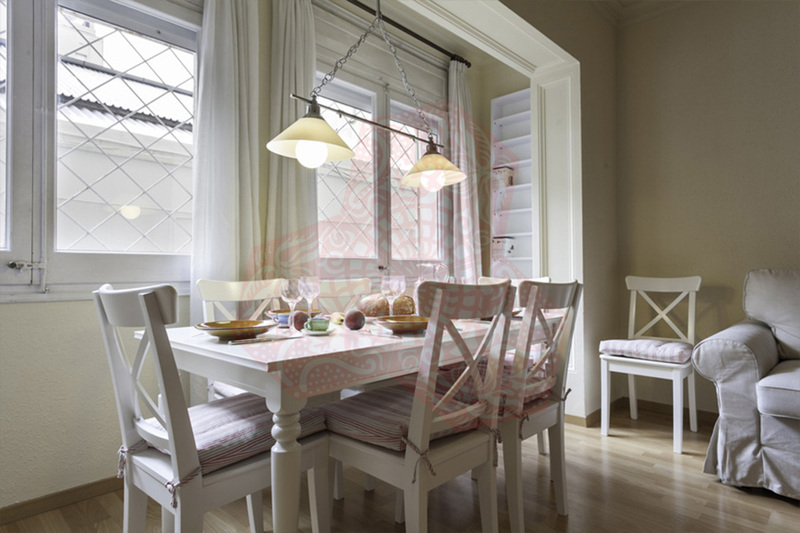 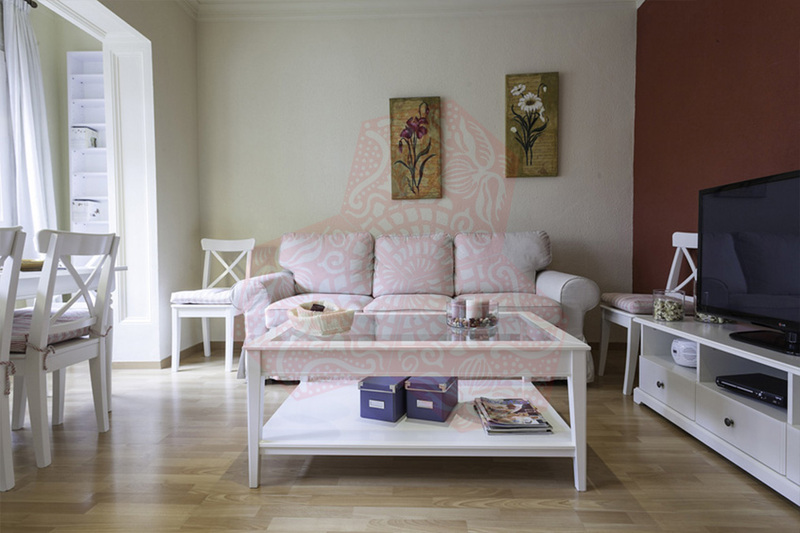 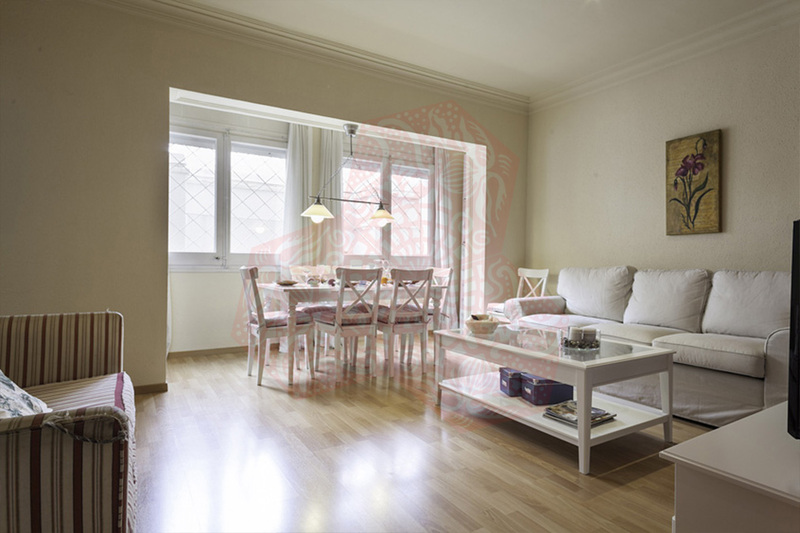 This lovely apartment in the heart of Barcelona is tastefully furnished and will feel like home. 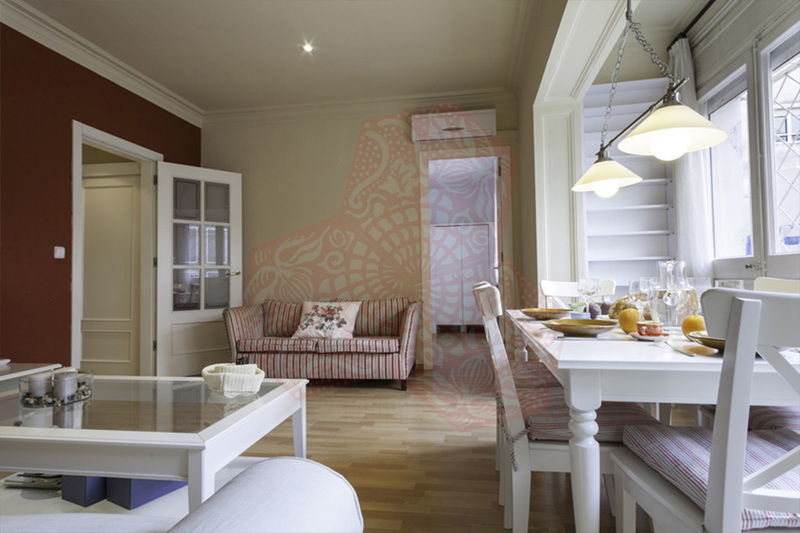 The comfortable living area is perfect for relaxing after a long day of sightseeing. 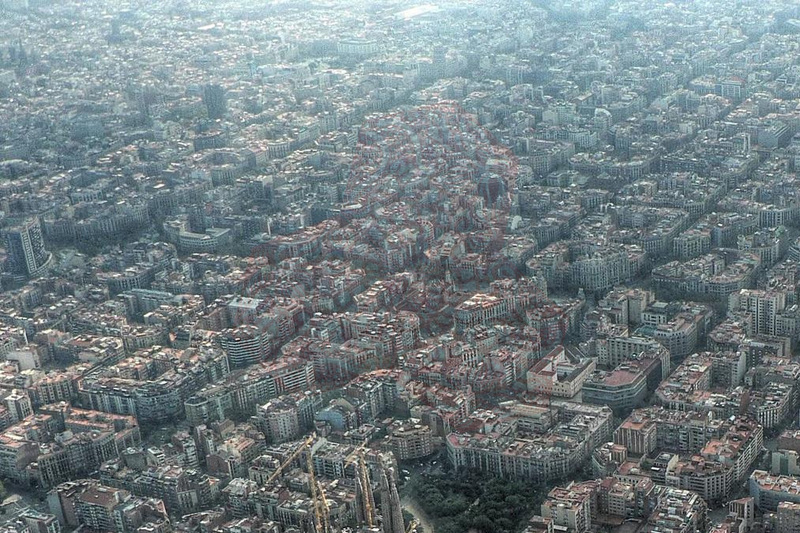 It’s located next to a market and several restaurants, tapas and wine bars that show the atmosphere of the Sagrada Familia neihbourhood: cultural and gastronomic. 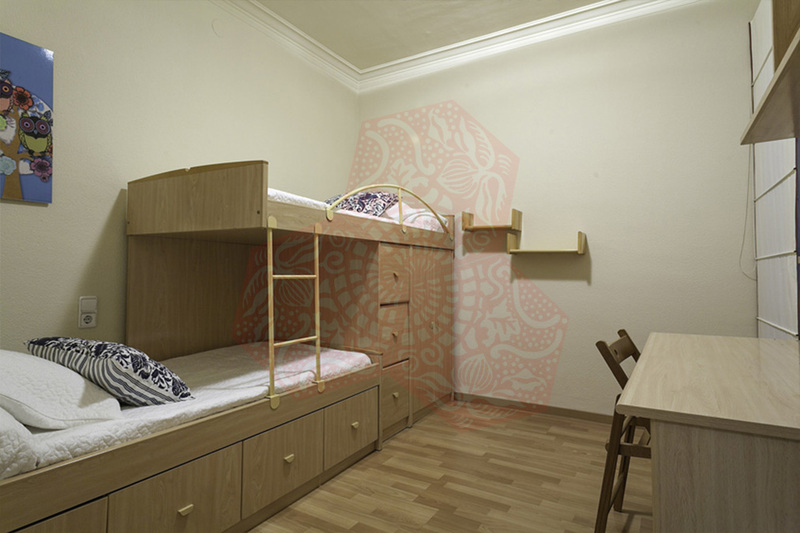 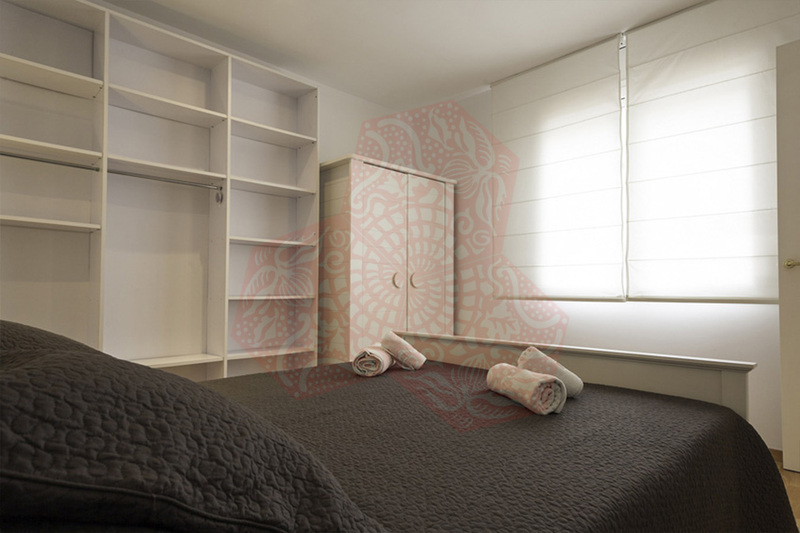 This large apartment is 105 m2 there are 3 double rooms one containing a double bed, one with two single beds the other with bunk beds and there is one individual room with a single bed. 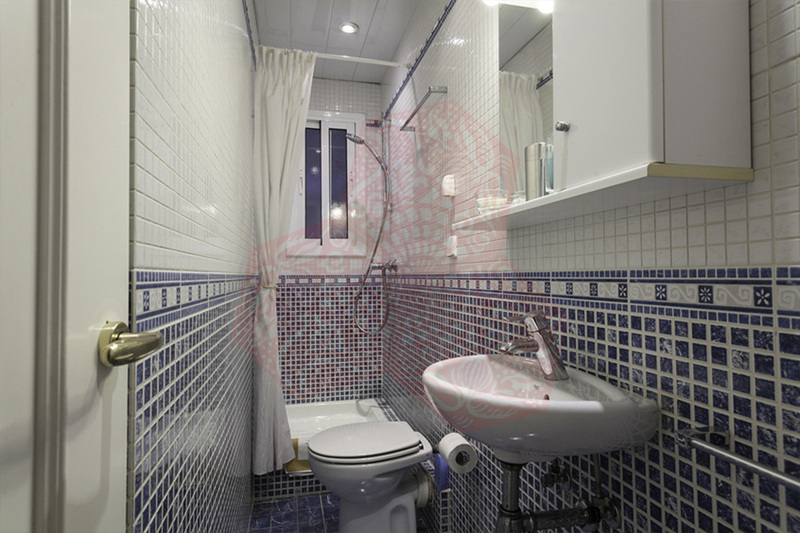 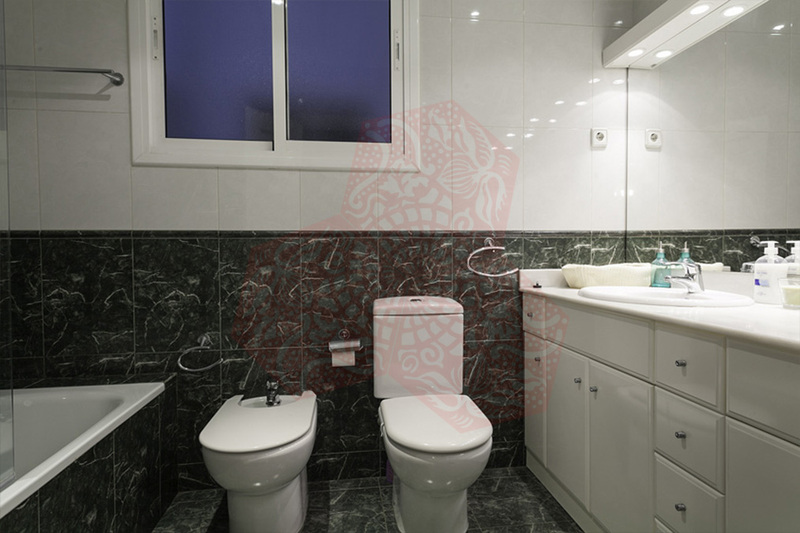 There are also two bathrooms both containing a toilet, shower and washbasin. 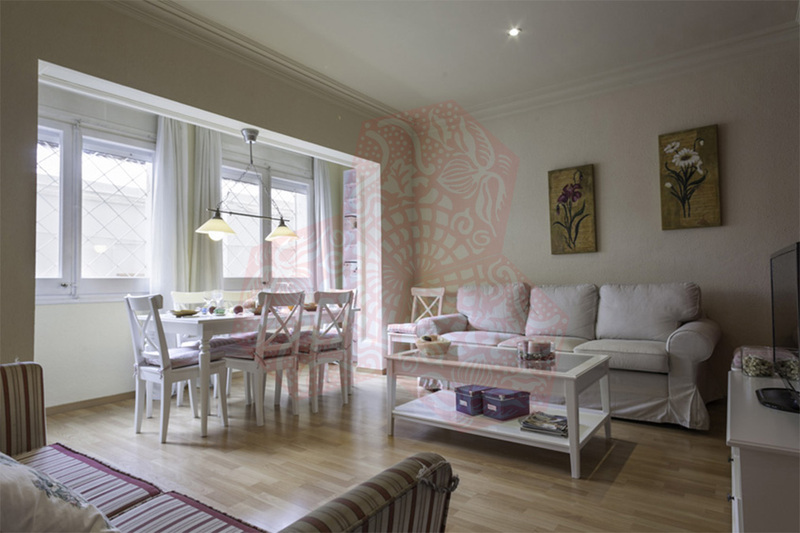 In the living room you will find a sofa, flat screen TV and dining table for four, whilst the kitchen provides all of the necessary equipment to prepare your own meals during your stay. 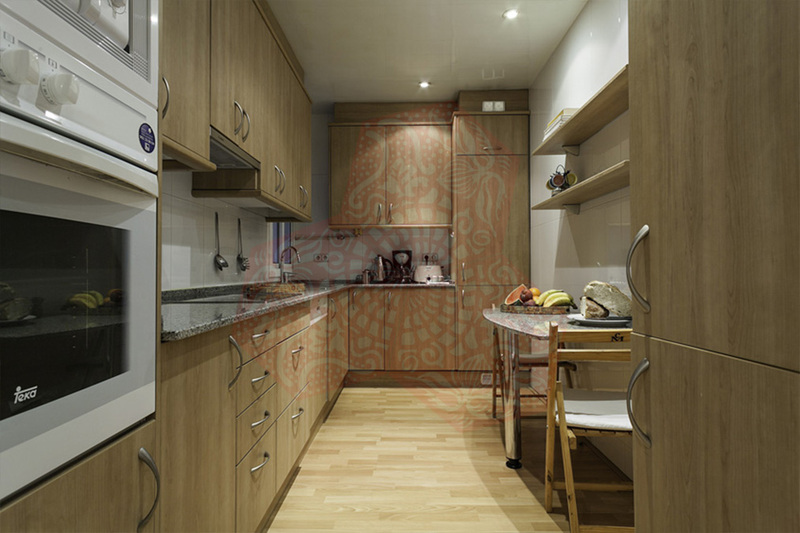 BCN HA 5P MALLORCA PADILLA has heating and air conditioning, there is also free WiFi.